The Luxe at Katy apartments have been acquired by a San Antonio group. 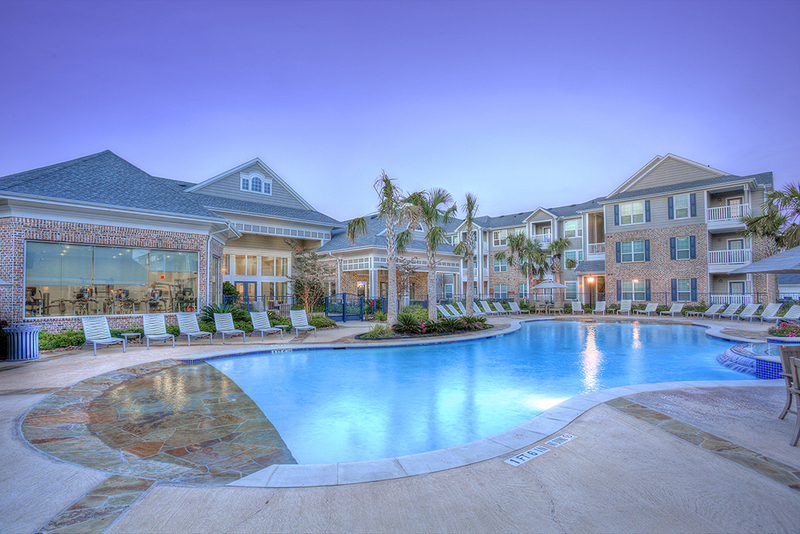 HOUSTON – Valcap Group has acquired a 352-unit multifamily community in Katy, west of Houston in an off-market transaction, according to CBRE. The apartment property, The Remington Katy, now known as Luxe at Katy Apartments, is located at 22631 Colonial Parkway. Matt Phillips and Clint Duncan, both Senior Vice Presidents with CBRE in Houston, represented the seller, Conti Street Partners, LLC. Michael Thompson, Executive Vice President with CBRE’s Debt and Structured Finance, arranged financing on behalf of the buyer, Valcap Group. Valcap is a San Antonio multifamily firm led by Rich Fishman. Built in 2013, the property is 97 percent occupied and consists of individual units averaging 940 square feet. “I think both parties were pleased with the outcome of this transaction, especially considering the low transaction volume of newer multifamily assets in Houston throughout this year,” said Phillips. “Off-market transactions continue to be prevalent in today’s market and this is a trend we expect to see more of during the first half of next year,” said Duncan.